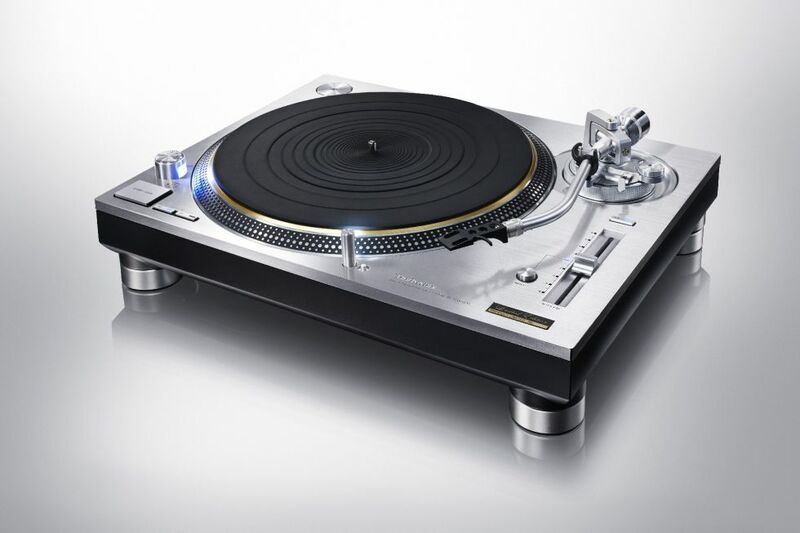 In 2010, Panasonic made the odd decision to stop producing the Technics SL-1200MK2, a turntable that’s as much a part of pop culture as it is one of the most revered and reliable ever made. DJs, who depended on the 1200’s powerful direct drive motor and solid tone arm to manipulate the sound of records without skipping, had to rely on the second hand market or alternative brands if they needed a new scratch machine. Direct drive turntable systems have been beloved by HiFi enthusiasts since their birth in 1972. However, one problem that direct-drive systems have always faced was sound quality degradation caused by ‘cogging’, or tiny vibrations of the motor and rotational speed fluctuations. However, by combining the knowledge and expertise gained as the originator of direct-drive turntable systems with a newly developed coreless direct-drive motor without iron core, this ‘cogging’ can be eliminated. 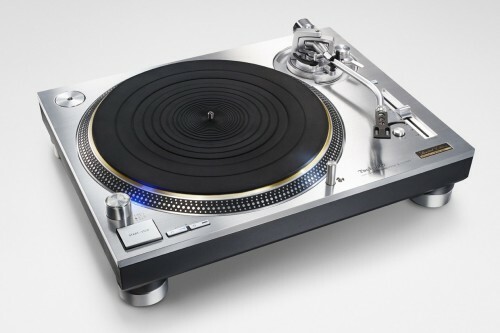 Any potential minute motor vibrations are suppressed even further by high-precision rotary positioning sensors guided by a microprocessor controlled system; a feature unique to the new Technics turntable.